Belarus will not follow in the Russian steps in canceling the free trade area with Ukraine in the CIS framework from January 1, 2016, Ukraine’s Trade Representative Natalia Mykolska tweeted on Monday commenting on the visit of the Ukrainian delegation to Belarus. "All urgent trade issues were discussed at the meeting. The main thing is that the Republic of Belarus will not exit the FTA with Ukraine," Mykolska tweeted. 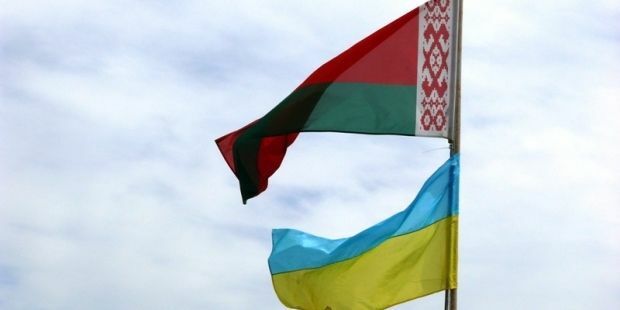 As UNIAN reported earlier, on December 28, the Ukrainian delegation arrived in Belarus to resolve trade problems arising in connection with the entry into force on Jan. 1, 2016 of the Ukraine-EU Deep and Comprehensive Free Trade Area. Read alsoEEU states not supporting Russia in waiving FTA with UkraineEarlier, Mykolska said that Kazakhstan would not support Russia in waiving the FTA with Ukraine within the Commonwealth of Independent States. On December 25, Russia’s Federation Council endorsed a law signed by President Vladimir Putin "On the suspension by the Russian Federation of the Agreement on the free trade area in respect of Ukraine." The memo states that in connection with the implementation from January 1, 2016, of a trade and economic section of the Association Agreement between Ukraine and the European Union "the circumstances, which were essential for Russia at the conclusion of the Agreement, have changed fundamentally."